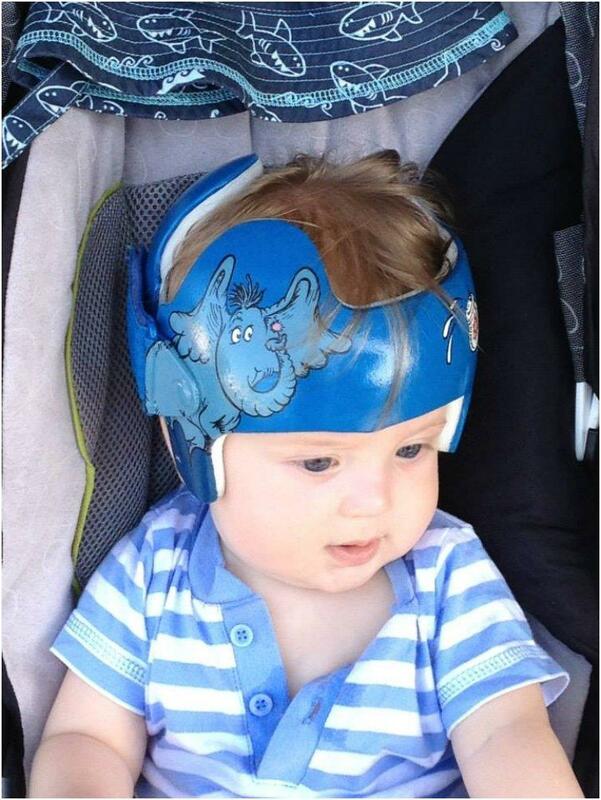 Plagiocephaly or commonly known as flat head syndrome is a pretty common condition among babies and luckily it can be easily cured. 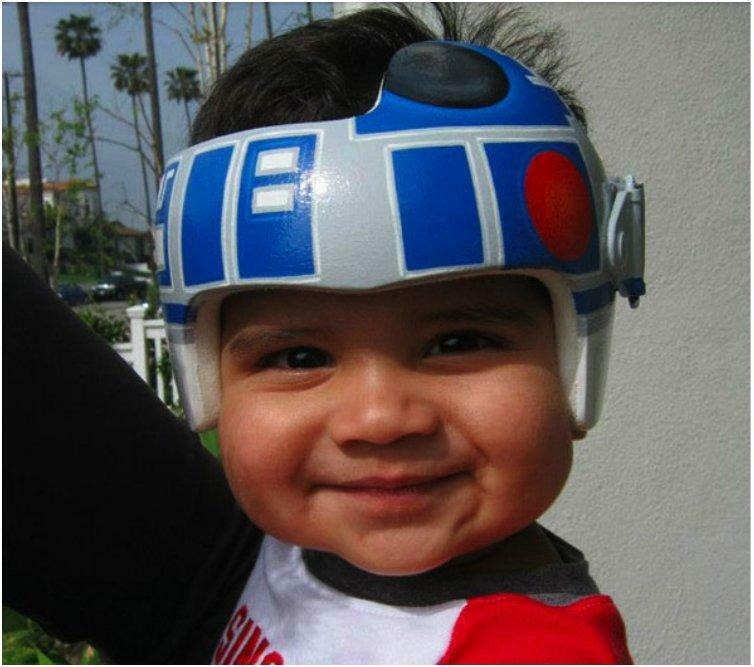 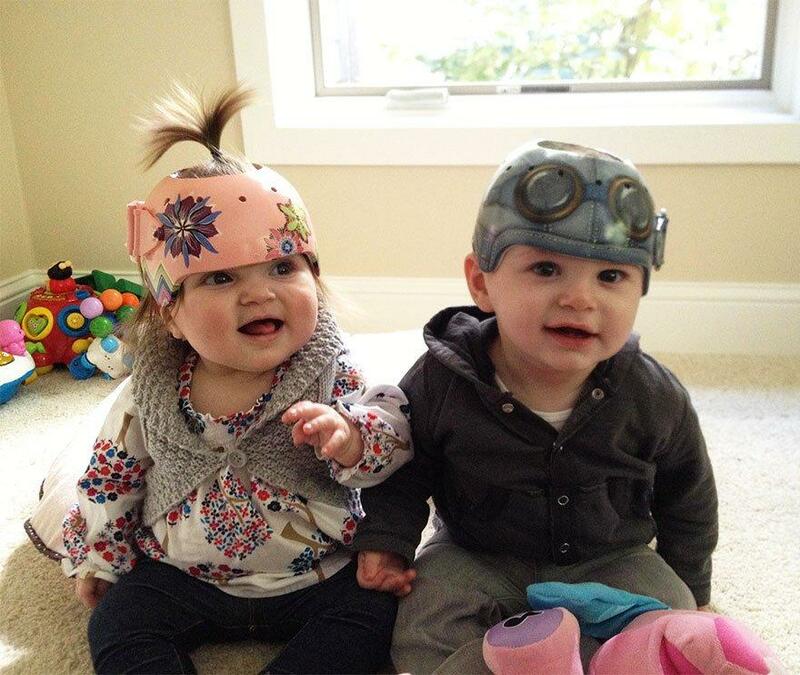 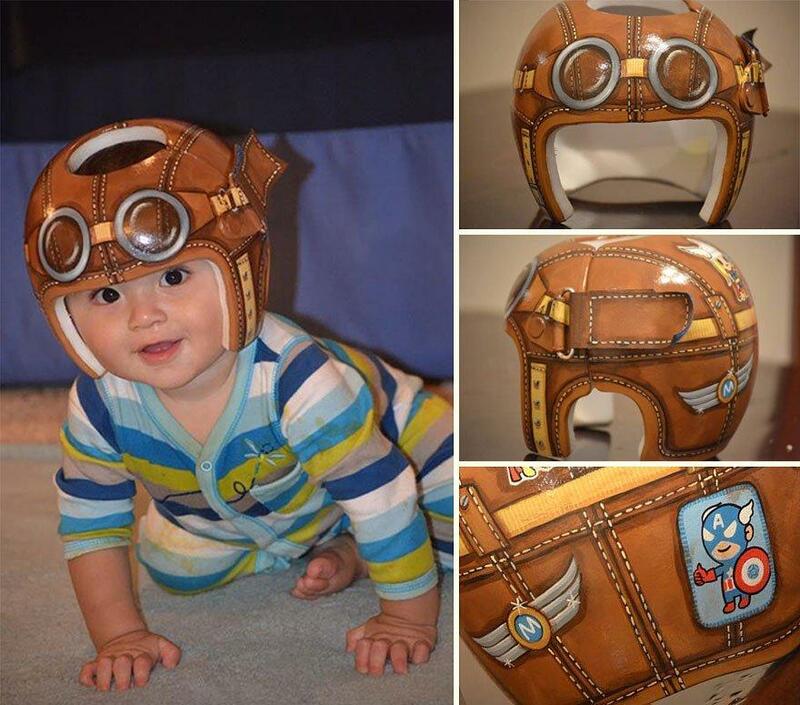 Your baby will only needto wear a medical helmet, which unfortunately looks very ugly. 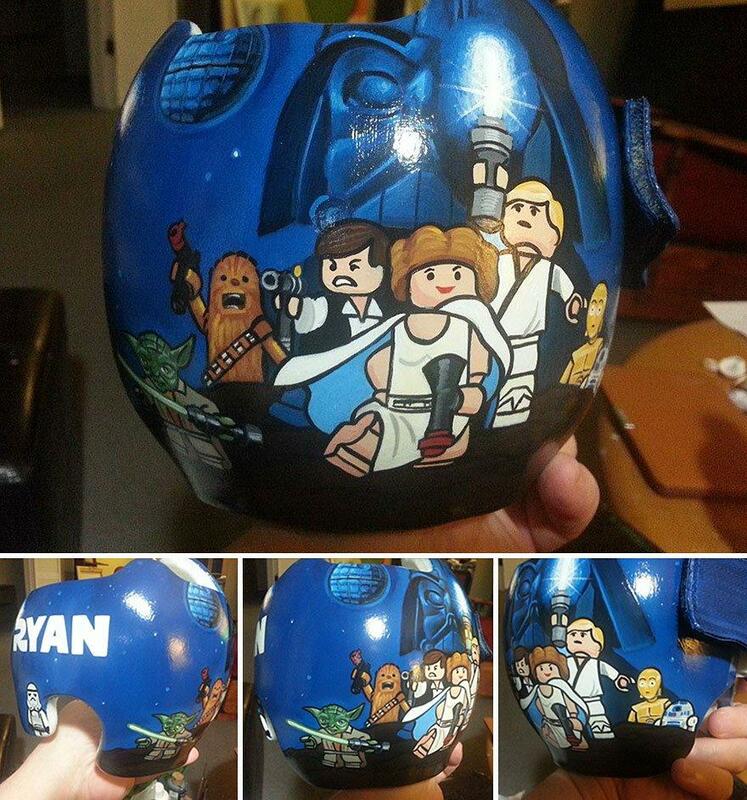 Fortunately, Lazardo Arts is here to make it look amazing. 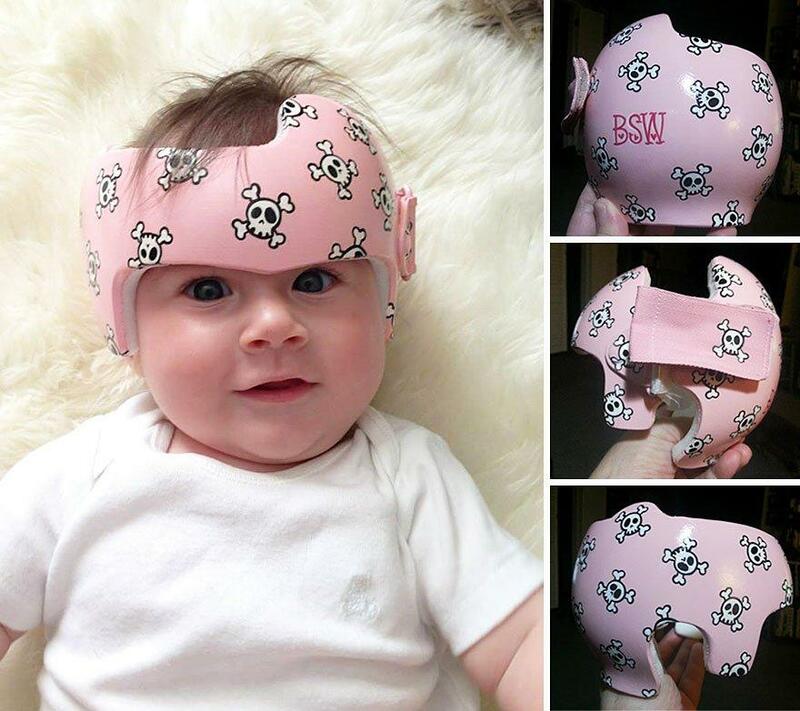 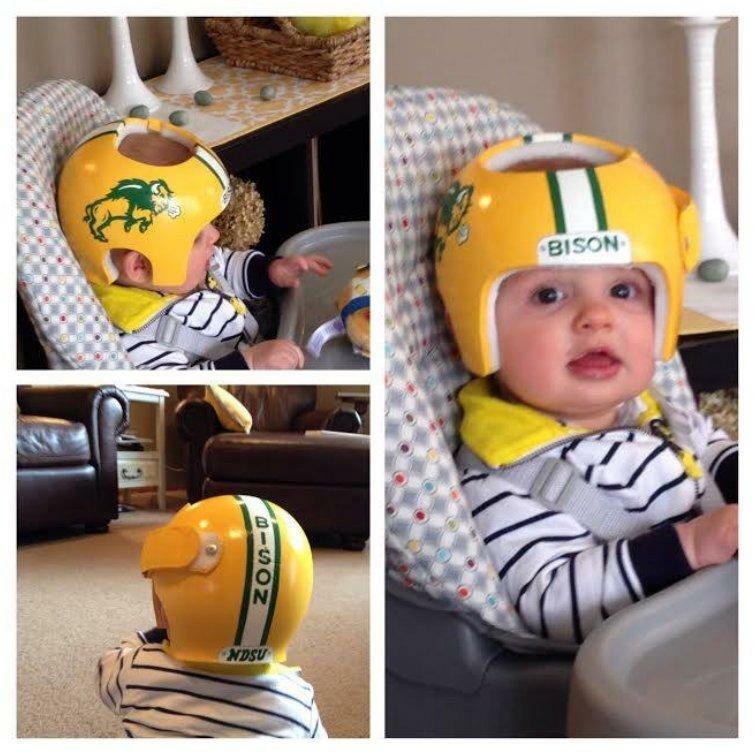 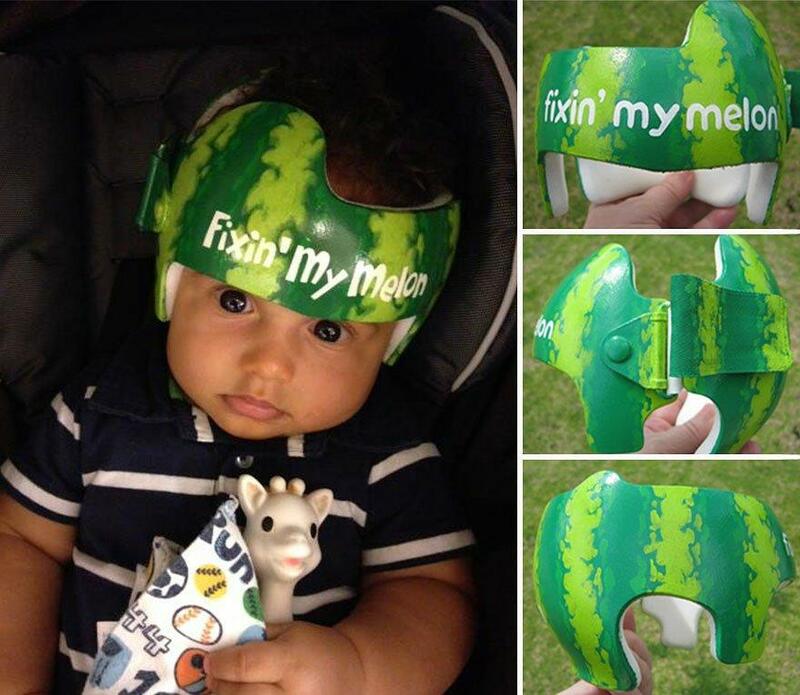 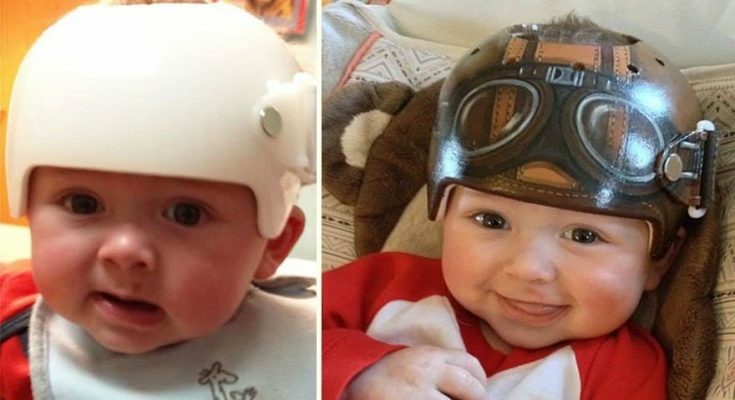 It is unfortunate when a baby is born with a flattened portion of the head, but parents need not worry, because all it takes to cure this condition is a corrective medical helmet. 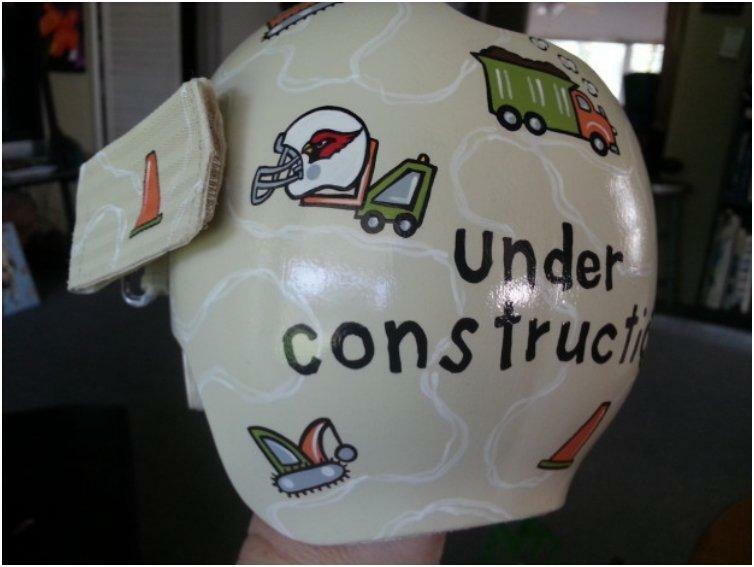 The down side is that all the helmets come in one color: white. 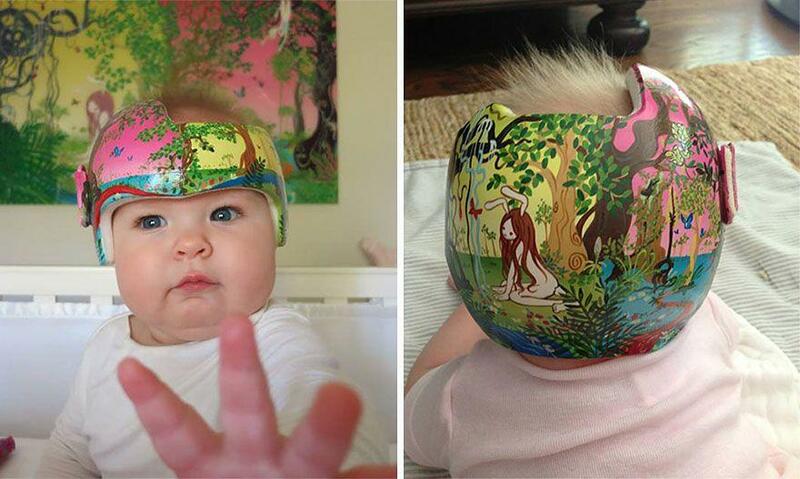 They are so clinical and unflattering, that it is truly a sad sight to see when babies wears them. 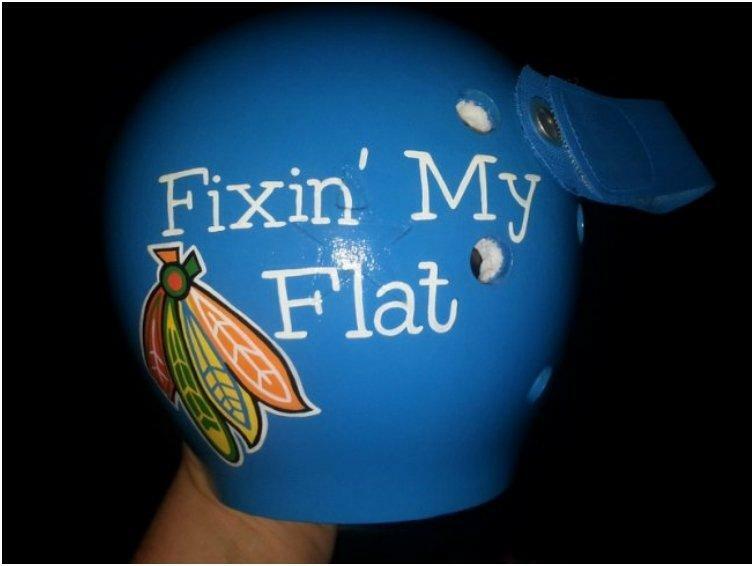 Sure, they were designed for treatment, not fashion, but no one says that they can’t be both, and Paula Strawn helps make that happen. 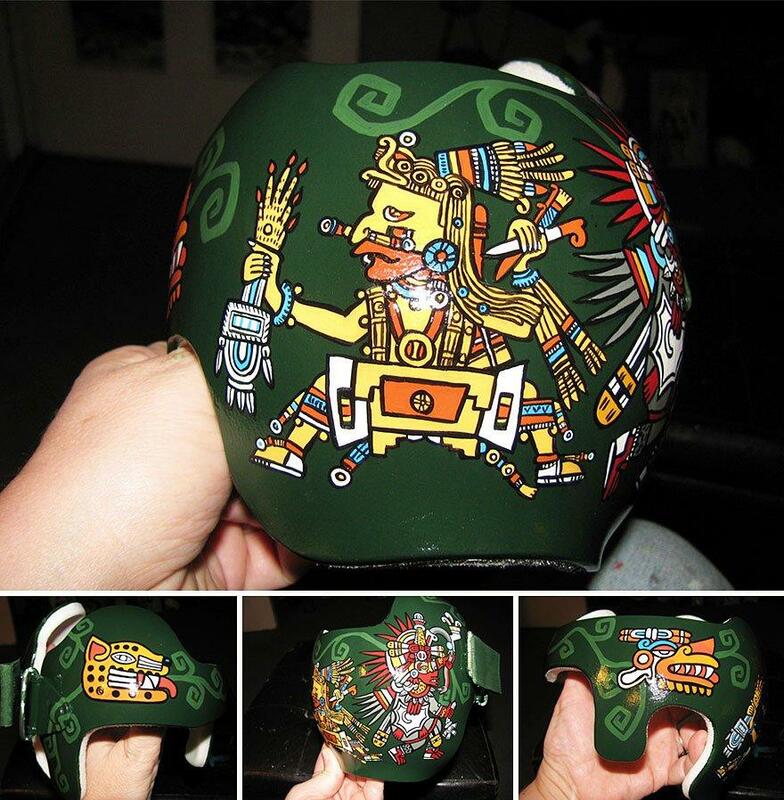 Doing a favor for a friend to paint the helmet of her granddaughter was the first step of artist Paula Strawn to make a career and company for painting these ugly helmets. 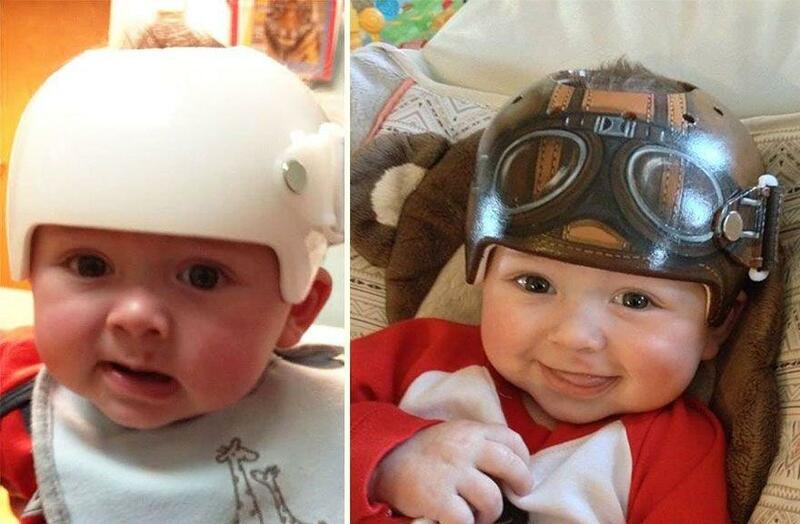 Today, 12 years later she makes little adorable masterpieces from the helmets of all the darling little babies who have this condition. 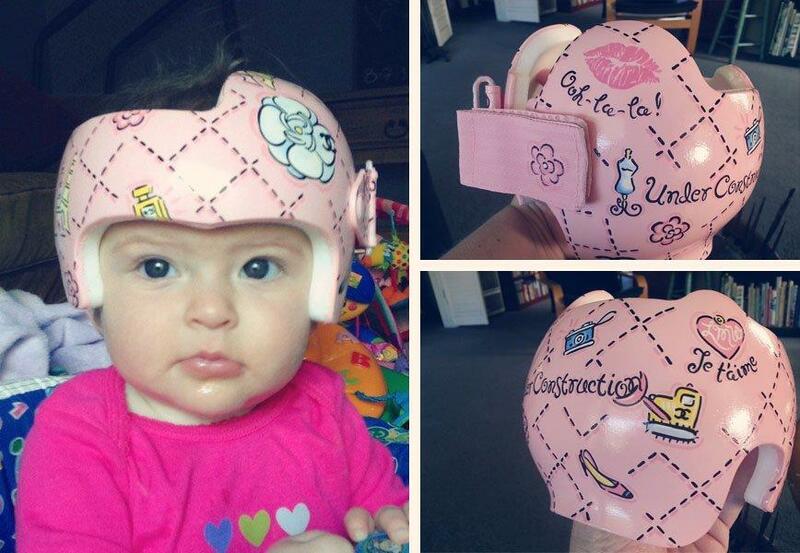 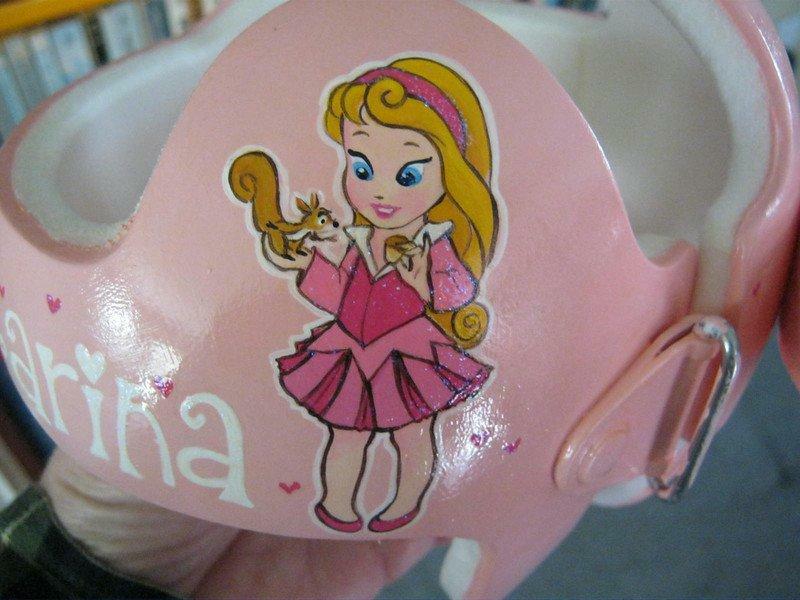 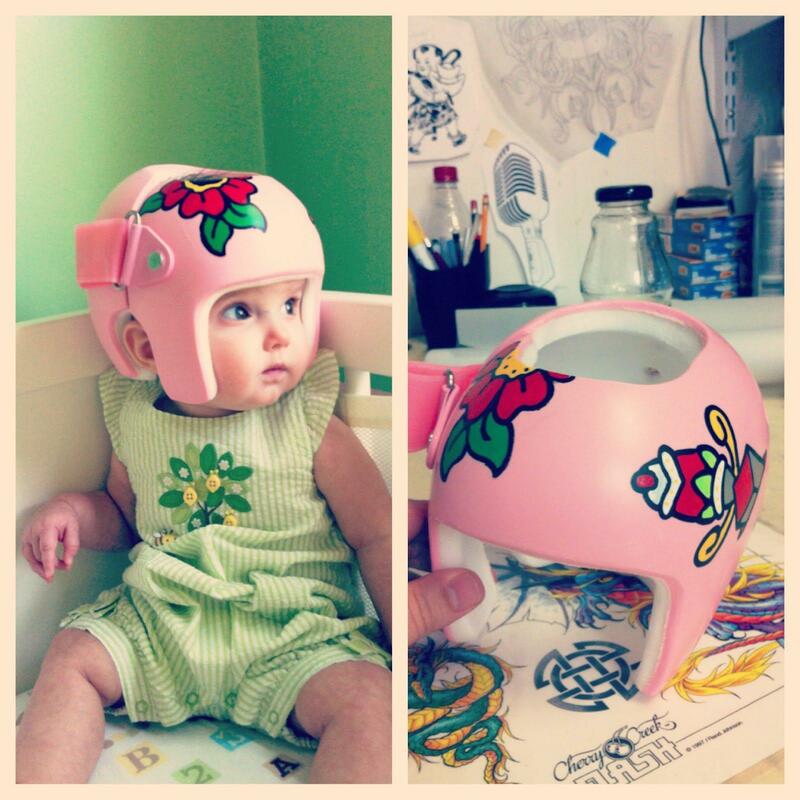 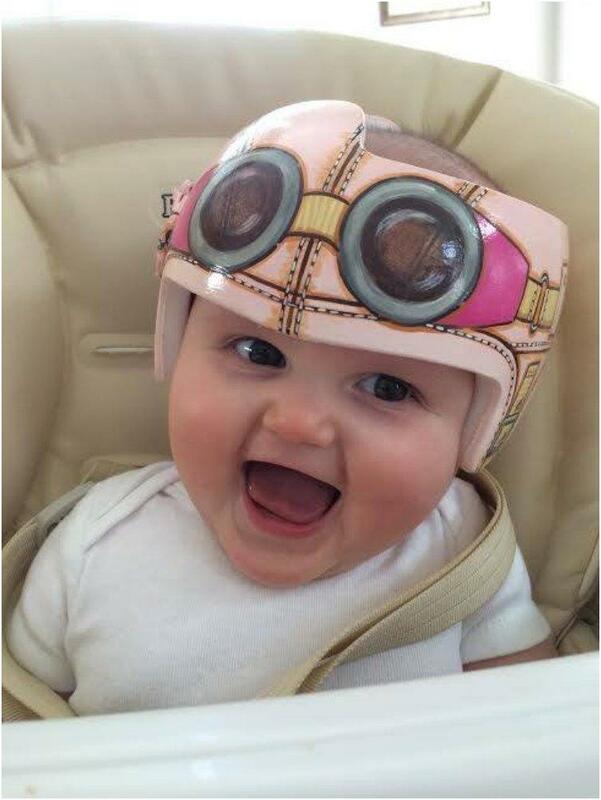 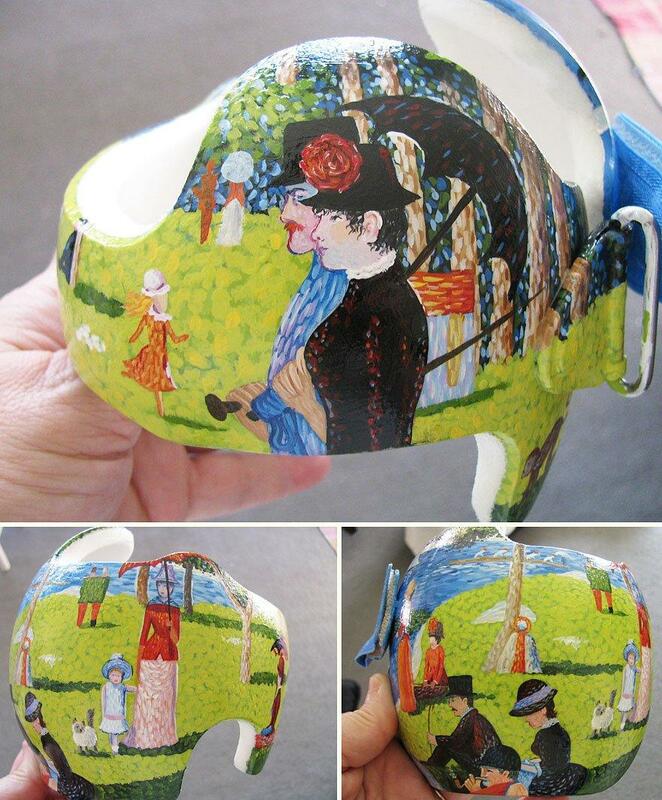 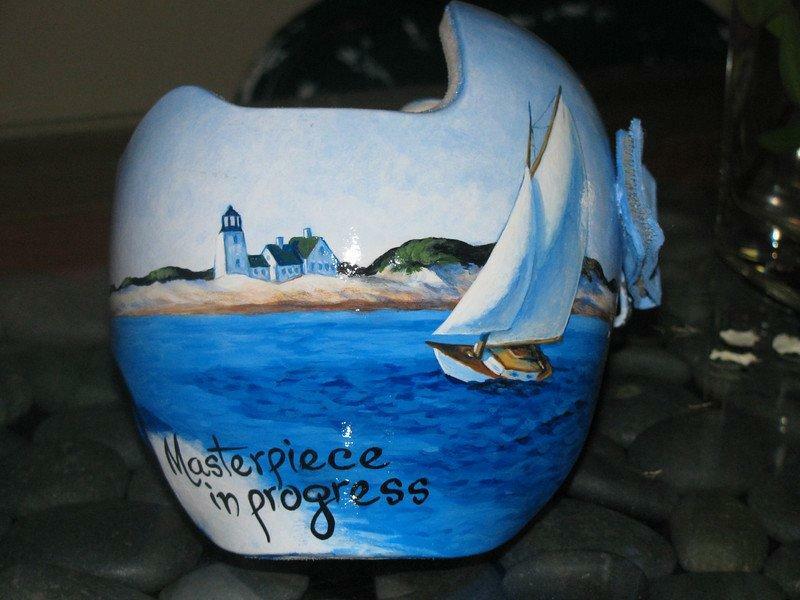 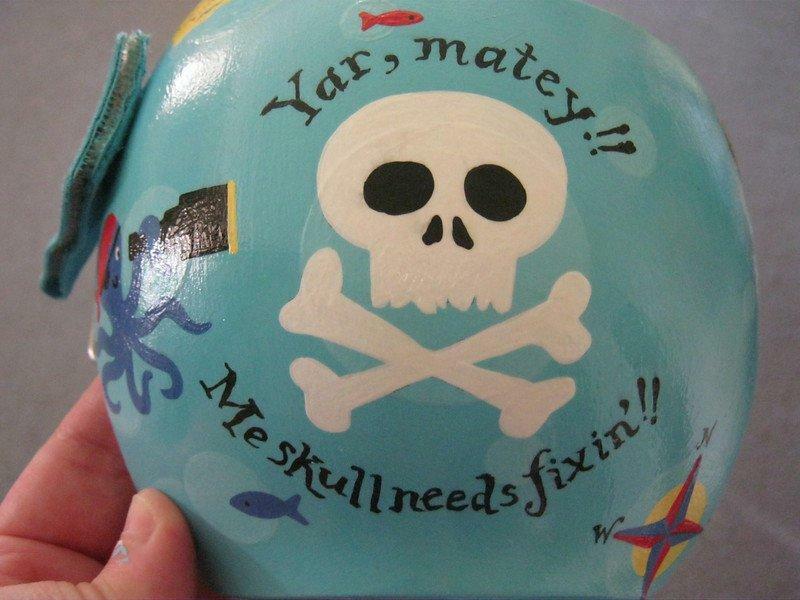 If you too wish your baby’s medical helmet to get a makeover, visit the artist’s facebook page.